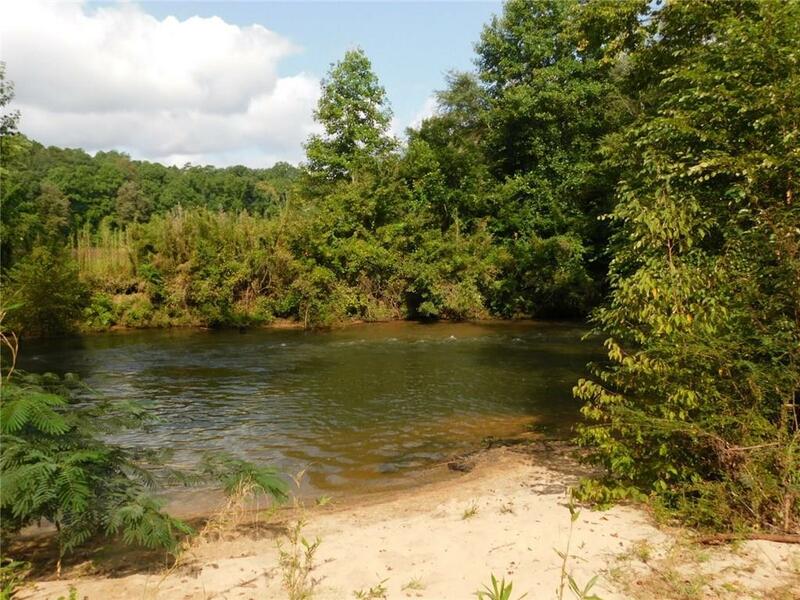 OVER 1420' OF ETOWAH RIVER FRONTAGE RESTING ON 8.68 AC! 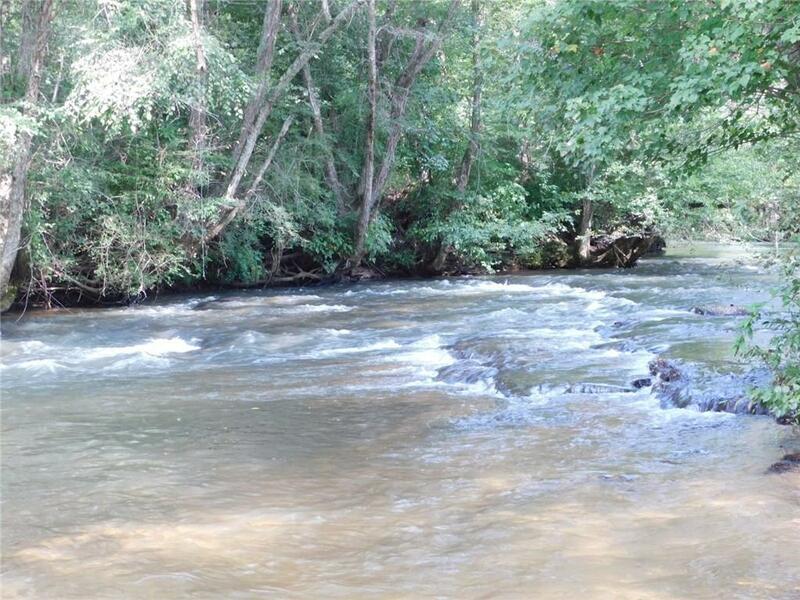 Rolling rapids & slow calm pools equal fantastic trout fishing. 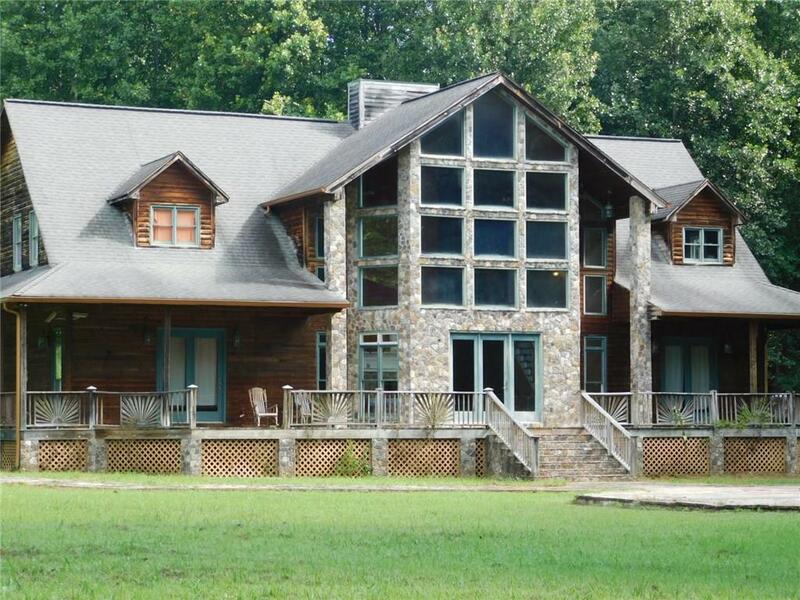 Property is perfect for an event center w/ plenty of room to grow or sprawling river estate. 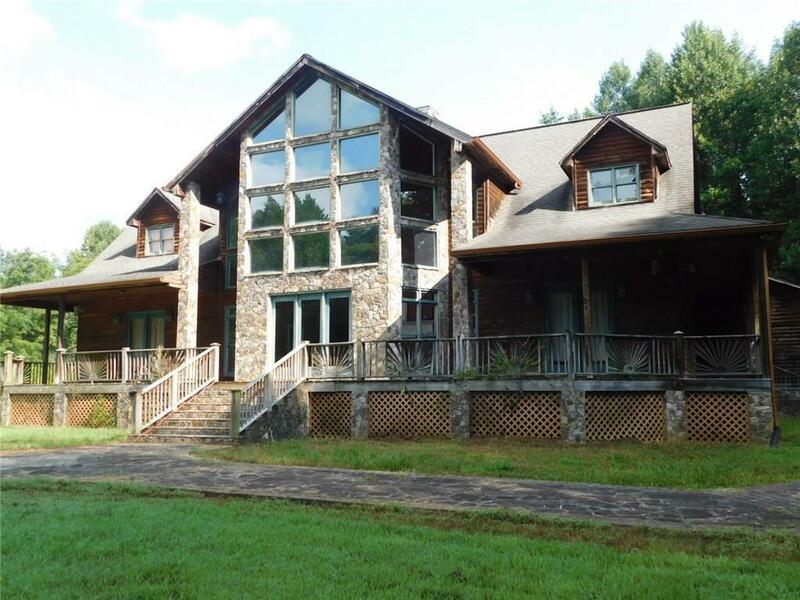 This estate home offers the ultimate in outdoor entertaining w/ wrap around porches, (2) huge outdoor rock firepits, beach access to the river, cobblestone walkways. The owner spared no expense on the inside: 5BR/4.5BA, multiple fireplaces, 4 zones on the HVAC, hardwood almost throughout, too many windows to count, impressive gourmet kitchen & so much more!